The New Standard for Recovery, Restoring Lives Nationwide. Empowering you to permanently overcome addiction. 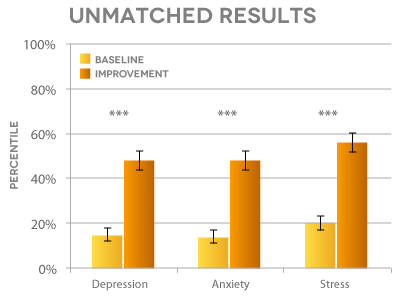 Innovative neuro-therapies restore balance for a healthier brain. Take The First Step Call Today! St. Gregory utilizes the latest in brain functioning research to help you learn how to manage depression, anxiety and stress. Understanding your emotions and how to deal with them is the only way to resume a life without addiction. St. Gregory is the only program in America with a documented track record of success. If you or your loved one is dealing with a drug or an alcohol addiction, has experienced multiple relapses or just knows there is more to life than endless meetings and harmful labels, look no further. The St. Gregory Recovery Program© is a unique solution that provides the very best opportunity to leave a lifetime of addictions and meetings behind – permanently! Call us today at 888-778-5833. The incidence of drug and alcohol addiction has reached shocking levels in the United States. Addiction is a dangerous situation that traps people who rely on these dangerous substances to deal with their problems. A leading cause of avoidable death, substance abuse has touched people from every community regardless of their roles in society. The abuse of alcohol, illegal drugs and prescription medications can create changes in your brain that cause powerful cravings. As a result, it is extremely difficult to resist the desire to use alcohol and drugs. While the compulsion to use makes achieving sobriety seem like an impossible goal, recovery is never out of reach. No matter how hopeless your situation may seem, you are not alone. With the right support and addiction program in Iowa, change is possible. For many people, recognizing and admitting that they have a problem and need help is the toughest step toward recovery. It is essential to seek help because the problem will eventually harm you and other people. It is also natural to feel uncertain about whether you are ready to break the cycle of addiction and make the required changes in your life. At St. Gregory Recovery Center, we understand that the abuse of or addiction to alcohol and drugs affects the entire person. Our holistic Iowa drug & alcohol rehab treatment programs address your physical, mental, emotional and spiritual needs. We offer comprehensive addiction treatment and care through therapy, nutrition and exercise as well as religious studies and services. 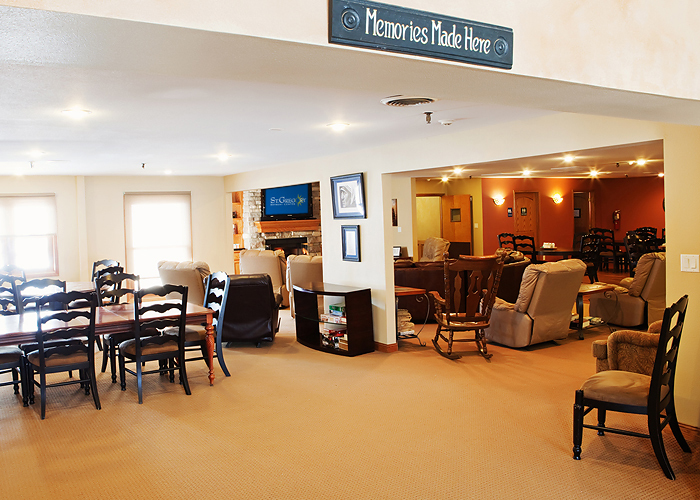 Guests, their families and loved ones can recover from the harmful impact that alcohol and drug addiction have had on their lives and build the foundation for sober living in the future. Our treatment methods are designed to break through to the core issues that have led to destructive or co-dependent behaviors. 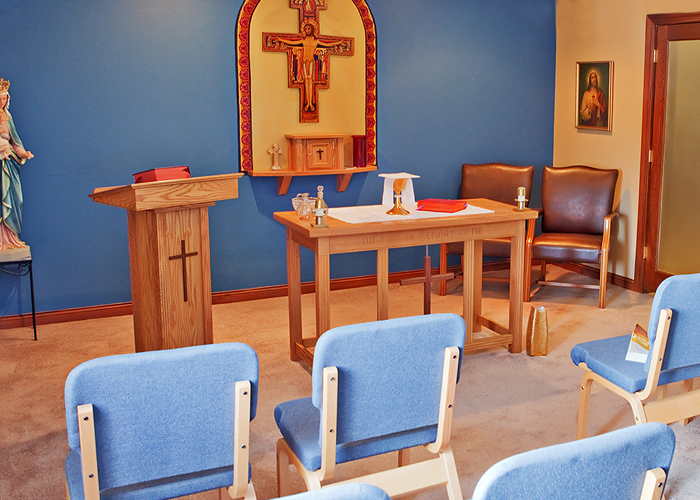 By providing a safe, caring and comfortable environment, St. Gregory Recovery Center offers you the opportunity to renew your passion for a life without drugs and alcohol. For more than two decades, our exclusive residential Iowa alcohol & drug rehab program has fostered an atmosphere of integrity, personal responsibility and mutual respect. This enables you to focus on changing your life and learning behaviors that empower you to handle stress and avoid drugs and alcohol in the future. Substance abuse does not have to be forever. 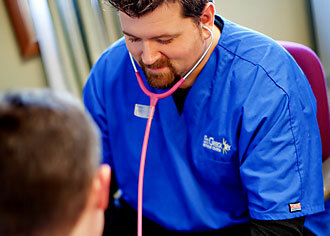 At our Iowa drug treatment center, it is possible to repair and restore your life. Once you have decided to get clean and sober, getting the right help is the next step on the road to recovery.